I am proud to offer two advanced chelation products to protect against the common environmental toxins of modern day living. Designed to be taken between meals, Protect EDTA reduces heavy metals stored throughout the body. Heavy metals interfere with many biochemical reactions. Reducing these contaminants can support the normal structure and function of the cardiovascular system. 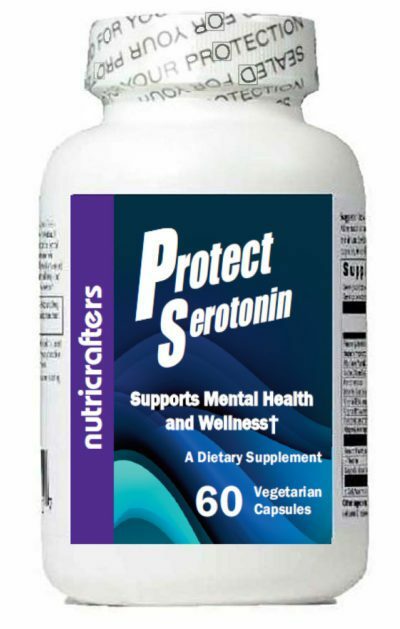 Taken with meals, Protect Multi provides the mineral replacement required during chelation therapy as well as vitamins, minerals, and amino acids to detoxify common environmental pollutants. Protect EDTA™ contains multiple ingredients to chelate and detoxify common environmental contaminants. Protect EDTA contains the most clinically researched form of EDTA available. Combined with malic acid, enhanced garlic and parsley, Protect EDTA provides safe, mild and effective heavy metal chelation for everyday use. Addressing environmental pollution is an important part of any supplement program. Due mainly to the use of leaded gasoline for over 60 years, lead has become unnaturally distributed through our ecosystem. While greatly reduced, our exposure to this dangerous compound continues. EDTA has been used for over 50 years as a safe and effective chelator of lead. We are exposed to many chemicals as part of modern day living . . . from the materials that construct our kitchenware to the chemicals that are used to build our homes. The good news is components of healthy food can help protect us from this modern day environment. Malic acid as found in fruits and berries and the cysteine found in garlic are two such items that can help eliminate and detoxify harmful chemicals. 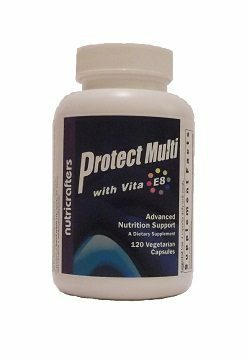 Protect Multi™ is recommended as the preferred multi-vitamin for use with Protect EDTA. Taken with meals, Protect Multi is designed to provide protection against nutritional deficiencies and protection from industrial contaminants found in our food and in our environment. 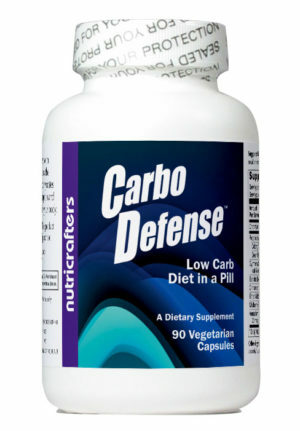 Easy to swallow and fast acting vegetarian capsules. Vitamin K2 – A commonly deficient form of vitamin K that supports healthy calcium metabolism. 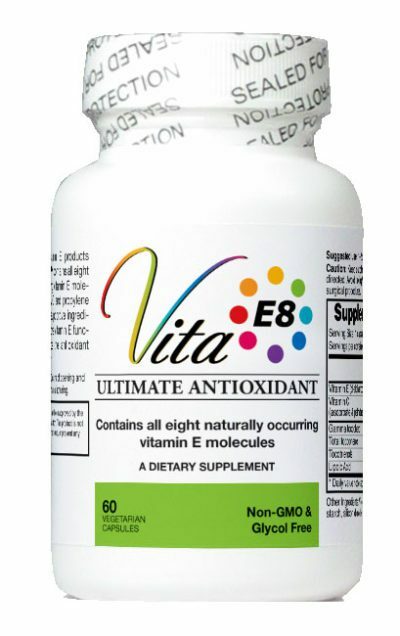 Active form of Vitamin B6, B12 and Folic acid to support a larger portion of the population. Contains a chelator of the heavy metal lead (pb) to inhibit absorption of this dangerous heavy metal. Highly bio-available form of magnesium to support energy and vitality. Searching for quality chelation products can be quite a task. You can rest assured you just found the best formulas available. Try Protect MUlti and Protect EDTA today. Hi Dale . . . Is the Protect EDTA you have the same as the HFN’s “Cardio Clear” that you were associated with? I’m looking to find the purest product available, and hope that this has the same careful compounding and packaging that you used (at HFN) in the past. Thanks for the post. We have replaced half of the garlic extract with two forms of an amino acid found in garlic, cysteine and n-acetyl cysteine. This provides an enhanced function over garlic alone. 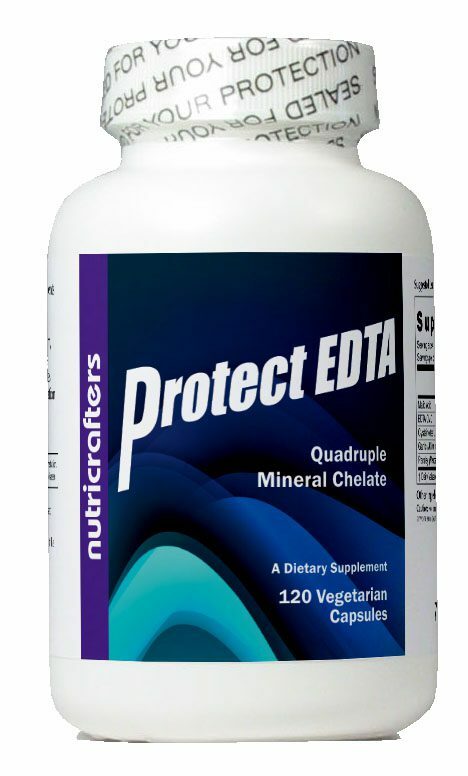 The Protect EDTA has 10% of the EDTA as the magnesium dipotassium form to provide a better spectrum of minerals that release during the chelation process. My goal is to always improve the product line I offer and this will be quite a task. The ingredient quality will always be top of the line. I still need to pack these product under nitrogen to surpass what we were accustomed to. We will be there soon. I was referred to your site by my Chiro who said he had ordered from you before. Is the new Chelation formula a Calcium Disodium EDTA? He likes the Dr. Gordon protocols based on Calcium Disodium EDTA with a high potency blend of vitamins. Thank you for your commitment to making quality products. Protect EDTA contains a blend of approximately 90% calcium disodium EDTA with 10% magnesium dipotassium EDTA. The calcium disodium EDTA has the longest history of safe use (since the 1960’s). As these minerals get released during the chelation process, magnesium and potassium are better cardiovascular focused minerals and serve to balance the calcium and sodium. Theoretically, a higher amount of the magnesium dipotassium EDTA is in order but we are waiting for more research before moving in this direction. The vitamin and minerals should generally be taken with meals and and the EDTA between meals. As such, we offer Protect Multi or Protect Minerals as separate formulas. Can you take the EDTA sublingually? The product we sell is blended with malic acid, garlic, and cysteine which will not taste good. In addition, anyone with dental work containing metal should avoid sublingual EDTA. Can you use Protect EDTA as a stand alone product to address cold hand and feet?? Many people have commented that they have noticed a warming of the extremities when taking EDTA. Give it a try and see for yourself. if you try the Protect EDTA you have 60 days as a risk free trial period. the product ingredients looks identical but the label is different from what I see on your website. Are they indeed the same product? I’ve heard about “edta suppositories” do you have any opinion on them? I’ve been told that 3 suppositories are the equivalent of 1 IV chelation session. Can you say how many of your products doses would equal 1 IV chelation session? Yes this is the same product. 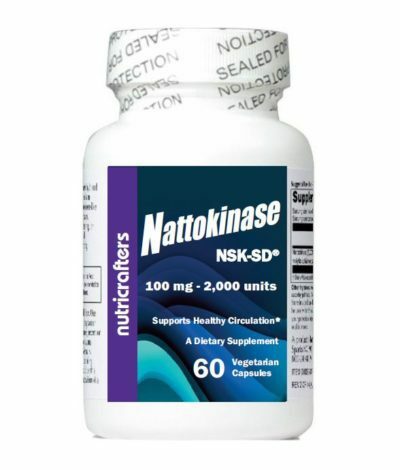 Amazon removed the original product because of the word “chelation” on the label. They assume anything with the word chelation was meant for IV use which they should not sell direct to the public. I spoke with Dr. Gordon several times about the suppositories. At first he was impressed with what was published, and after about a year he started to question the validity of the published data. Although there is no research comparing oral ETDA vs IV EDTA, it is thought that 30 days of 1 gram oral EDTA is the equivalent to an IV session. One of the benefits of oral EDTA is that is that it can chelate lead before it is absorbed from our diet, or reabsorbed from bile. We add 25mg of EDTA to Protect Multi to target lead that is likely in our food. An effective amount to target lead without compromising healthy minerals. The large dosage in Protect EDTA is taken between meals to maximize absorption and to target lead stored throughout the body. Thank you so much for your reply, I am very appreciative! I am quite new to EDTA and detox and I’m becoming very confused. I’m learning that calcium EDTA is best as opposed to disodium EDTA which can chelate calcium. Is your the EDTA in your Protect Magnesium EDTA? Would you agree with this statement? Is it suggested to take your Protect EDTA every day? Or to cycle it? Lastly would you suggest Protect Multi or Protect Minerals to take along with your Protect EDTA.